You may have considered going to therapy at some point in your life. You may have even attended a session or two and then stopped. If your life isn’t where you want it to be, or if you have goals left unaccomplished there are so many reasons to stick it out in on therapy to realize the full benefits. Clarity Counseling Center's “Meet the Therapists” series offers a deeper look into each counselor’s background, experiences, motivations, values, and philosophies. In this series, I put counselors on the couch to learn why and how they do what they do. 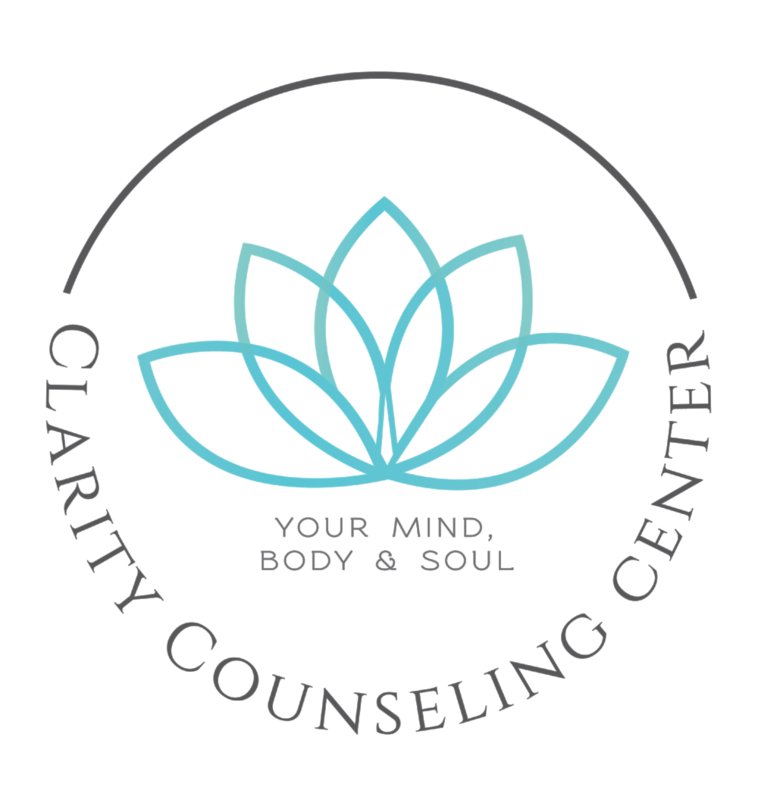 In this post I'll be interviewing Clarity therapist Karin Kassab.